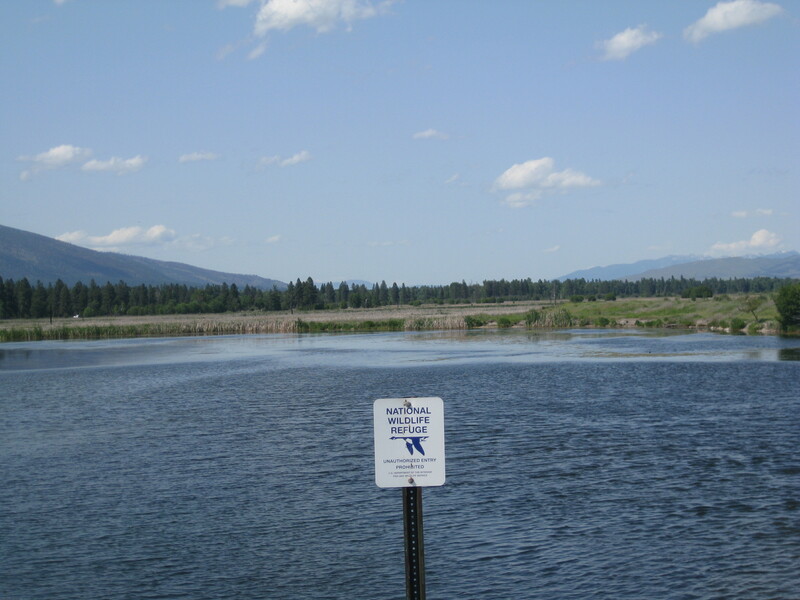 End of road and next to the lee Metcalf Refuge. This 2.22 acres offers great views across the Mtcalf and into the Bitterroot Mtns. St Mary's peak is the cent of your view over looking the bitterroot River. Just minutes to the Mossoula airport or to the Stevensville airport. The Stevensville gold cours is just a quick trip throught the Metcalf. Watch out for the Wild Turkeys and Deer as they will mess up your handicap! The owner will build to suit on this land if your looking to build on this special location. Call Lee for deal tails or a build to suit package.